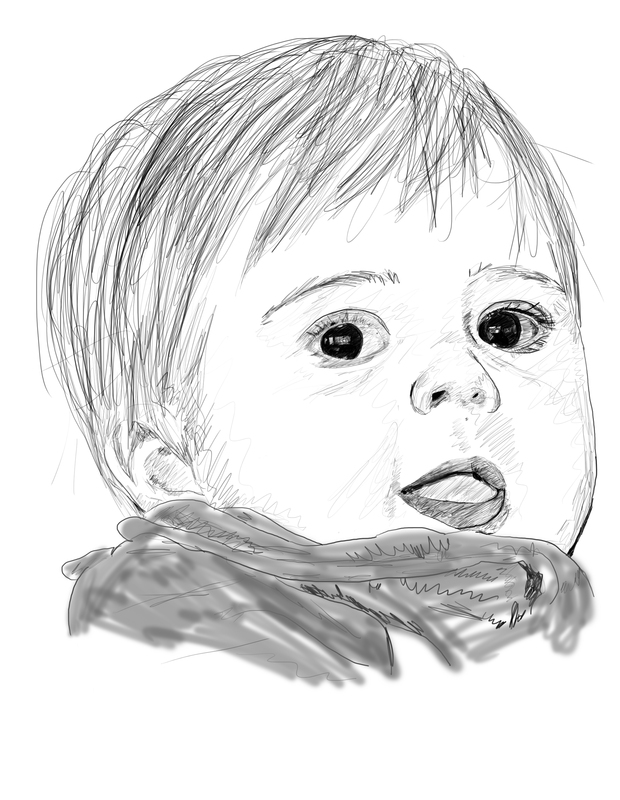 This entry was posted in Drawings and tagged art, baby, baby boy, baby boy smiling, black and white, boy, cartoon, comic, computer drawing, drawing, drawn, illustration, image, kid, line drawing, linear, little kid, new, sketch, sketching on February 11, 2015 by some bad plankton. this reminds me so much of when i was living with my ex and my son. we had to leave in an emergency and got stuck at my mothers, even though her house isn’t exactly disneyland. it looks just like him. we’re still there, unable to work in the circumstance. i’ve been enjoying your work immensely. it sounds so much like my own life. thank you. Your welcome. I’m glad my memories can share with yours.